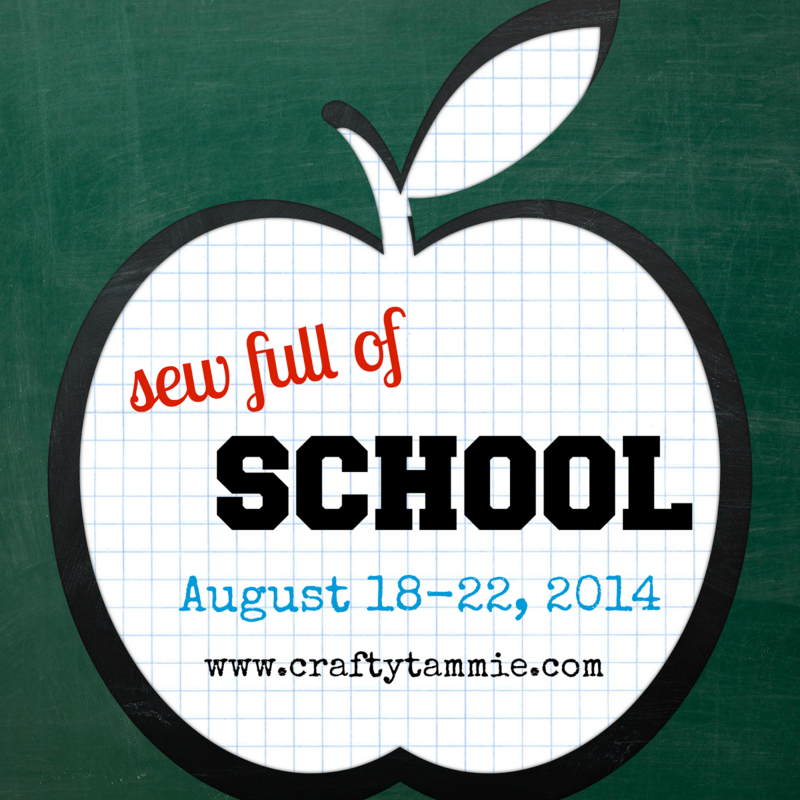 The kids start school on Thursday, and you know what that means - more sewing time for momma! Woo hoo! Actually, I'm a little sad that summer is already over. But it will be great to get back into a routine. How about you? To celebrate/commiserate the beginning of school, I'm hosting Sew Full of School next week, and I'll be kicking it off with a $30 gift certificate giveaway to Fat Quarter Shop! Be sure to check back on Monday to see how to enter. If you'd like to join in, I'd love to feature your shop or blog! email me your ideas at craftytammie@yahooDOTcom and let's talk!